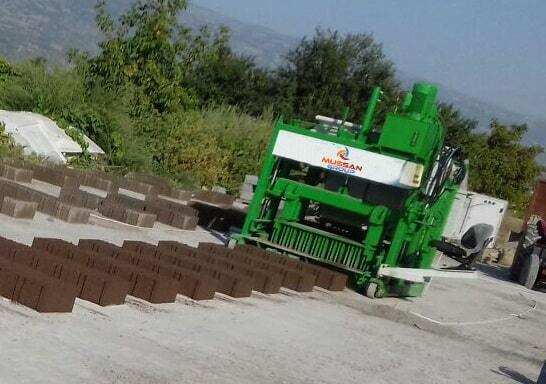 The laying briquette machine is a machine that can produce all kinds of geometric shapes on the concrete floor by putting them in the prepared mortar. It has high production capacity with few staff. 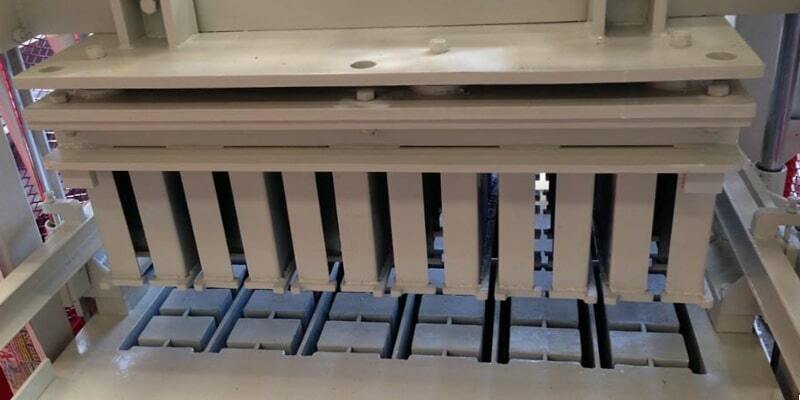 All kinds of spare parts can be found easily, electricity consumption is at minimum level and can be easily transported and installed at desired place. You can contact us for more detailed information about the block making machine. As Mussan Group, which sells its products to the whole world, you can check our references in the field of block making machine from our website and social media accounts. There are some advantages when we compare briquetting machines with laying briquetting machines and fixed machines with other name-walking briquetting machines. 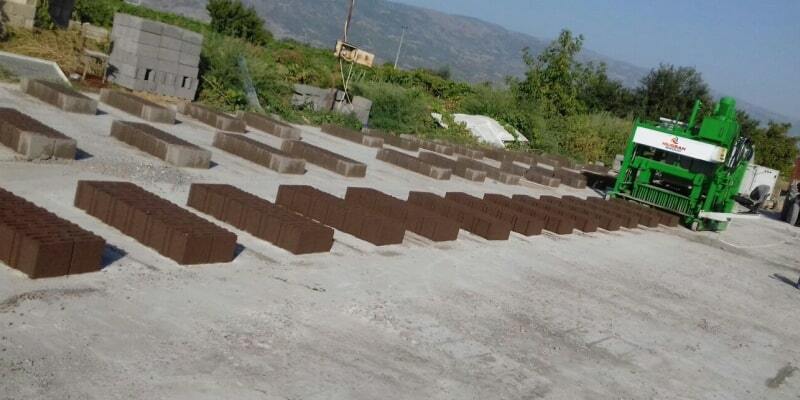 The laying briquette machine allows you to make production even on the site where the order is taken. It also makes less noise with its silent engine pump, it can be changed easily and in a short time. No technical assistance is required for installation. 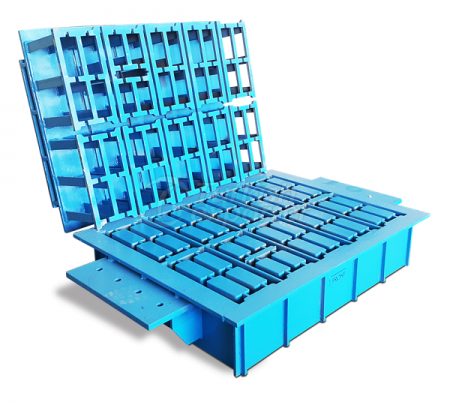 The lack of production pallet costs lowers investment and operating costs so that they can not be overlooked. Any optional equipment that is focused on the client’s needs can be easily added and removed. At this point, our client can build his own facility according to his wishes. As the laying briquette machine is continue to leave their products in the field where they are produced, a large production area is needed. Also, since the products are not stacked on top of each other, more and more people are needed to collect and stack products. Many of our products are manufactured in our machine, such as gutter stone, grass stone pavers.